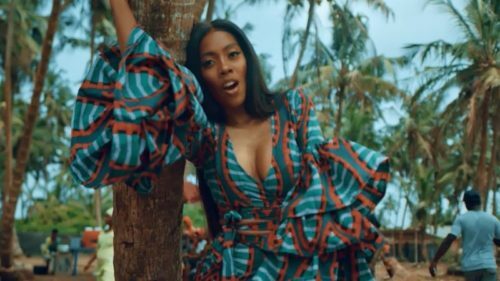 Mavin Records first lady Tiwa Savage has taken an obvious silence from social media. The ‘All Over’ crooner turned a year older last Tuesday but however, she wasn’t active on social media like her last birthday. Despite receiving lots of birthday wishes from fans, colleagues and associates on Instagram and Twitter, Tiwa Savage barely showed up. The singer has been off without making a post since last year. Aside a few videos out on the internet, the 39-year-old singer kept her birthday celebration under wraps.